Wire EDM - Kuhn Tool & Die Co. Kuhn Tool & Die Co. 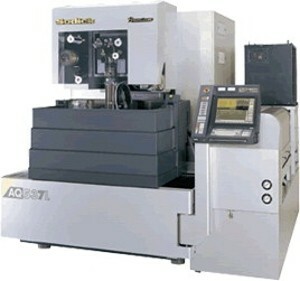 The Sodick Wire EDM provides high accuracy machining of parts up to 15″ X 23″ up to 14″ thick (12″ submersed”). 1.2″ of U and V travel allows ample taper cutting ability.